Come learn shapes with our Video on Shapes for Kids. Shape Vending Machine. We hope you enjoy the video and your kids are learning about shapes. 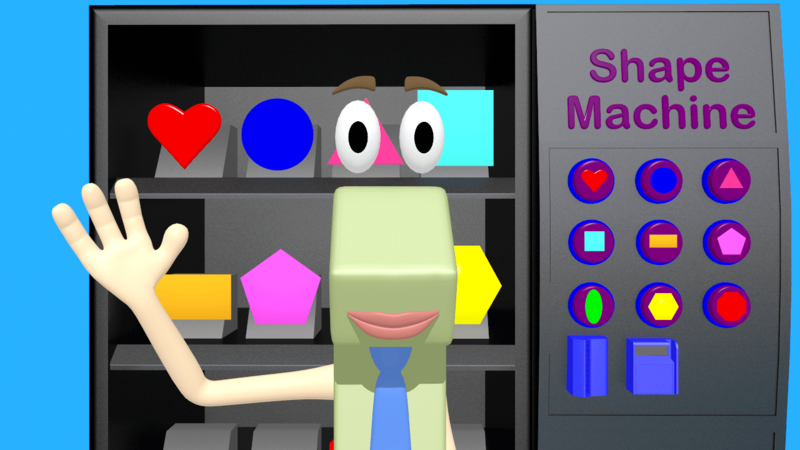 The shape vending machine was a good way I thought to help kids learn about shapes and I also attempted to associate properties of the shapes with the coins. If you want to see our videos completely free and if your school allows youtube head over to MathVids4Kids.com.